We've published the full time schedules for Le Guess Who? 2018. Dig in and find out who's playing when & where here. We’ve also added some new acts to the program: The Bug vs Miss Red, Jacco Gardner's live premiere of ‘Somnium’, Delia Gonzalez, Fhloston Paradigm (DJ), Pigs Pigs Pigs Pigs Pigs Pigs Pigs, Endless Boogie, Fornet, and LICE. Check out the full line-up here. 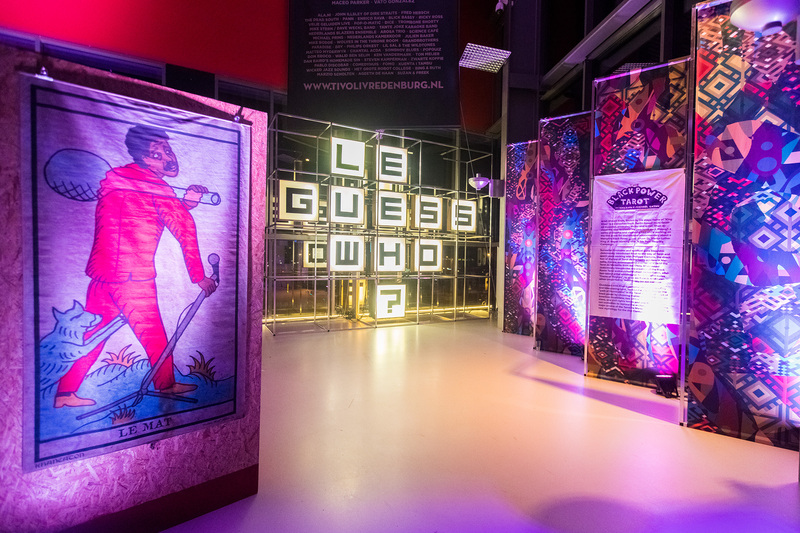 4-Day Festival Passes and Day Tickets for Le Guess Who? 2018 are available now.